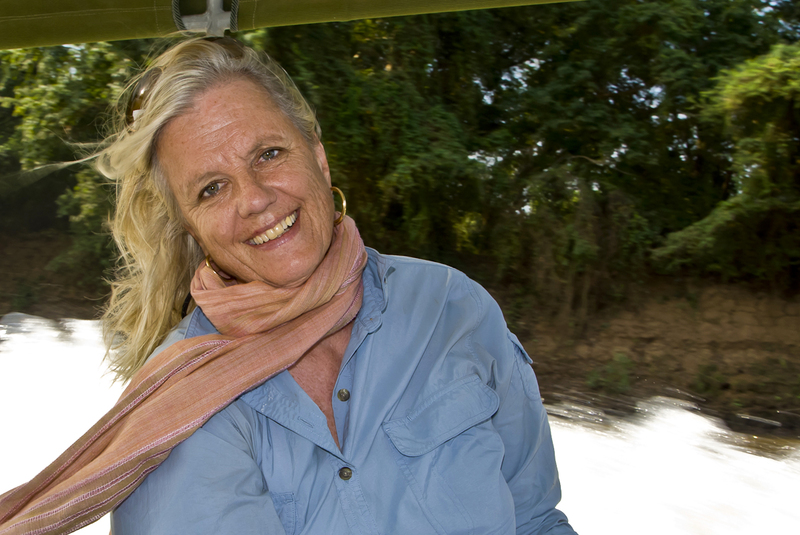 Alison Jones is the International League of Conservation Photographers’s (iLCP) ‘Photographer of the Month’! Being a conservation photographer is more than just tripping the camera shutter. The real work begins after the pictures are made. What defines an iLCP photographer is a commitment to using powerful images for conservation. A shining example of this commitment is iLCP Fellow Amy Gulick. She takes the time to step out from behind the camera and put her images in front of those who can make a difference. 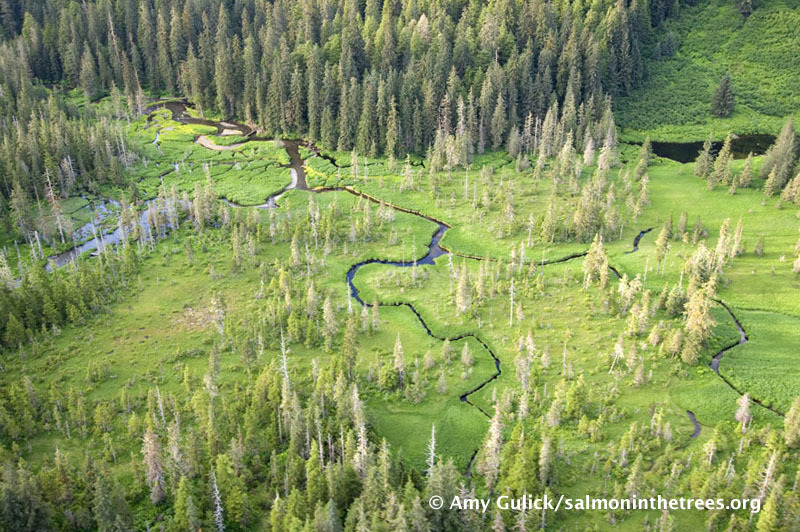 2011 is the International Year of Forests as designated by the U.N. General Assembly — perfect timing to showcase Amy’s work on the Tongass National Forest of Alaska and call attention to one of the most magnificent forests on Earth. 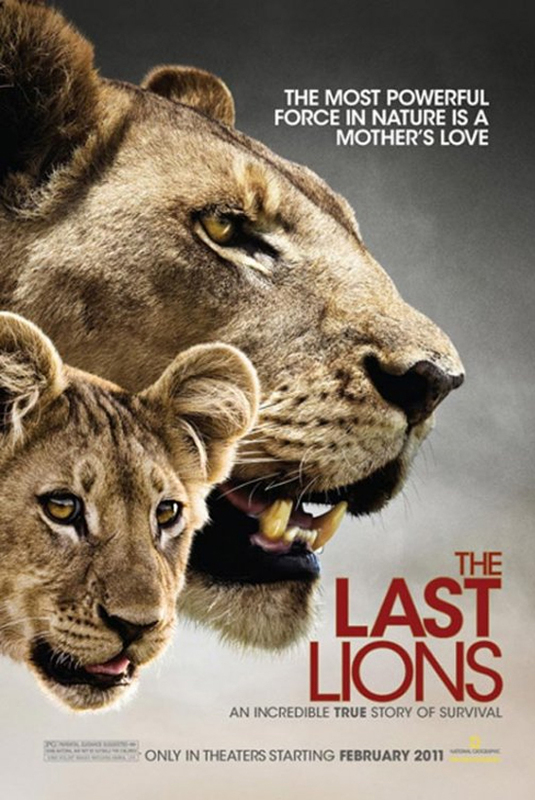 In the new wildlife adventure, The Last Lions, filmmakers Dereck and Beverly Joubert follow the epic journey of a lioness named Ma di Tau (“Mother of Lions”) as she battles to protect her cubs against a daunting onslaught of enemies in order to ensure their survival. The gripping real-life saga unfolds inside a stark reality: Lions are vanishing from the wild. In the last 50 years, lion populations have plummeted from 450,000 to as few as 20,000. The Jouberts weave their dramatic storytelling and breathtaking, up-close footage around a resonating question: Are Ma di Tau and her young to be among the last lions? Or will we as humans, having seen how tough, courageous and poignant their lives in the wild are, be moved to make a difference?